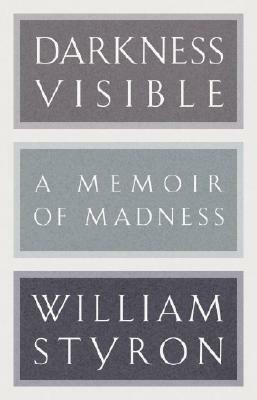 William Styron (1925-2006), a native of the Virginia Tidewater, was a graduate of Duke University and a veteran of the U.S. Marine Corps. His books include Lie Down in Darkness, The Long March, Set This House on Fire, The Confessions of Nat Turner, Sophie’s Choice, This Quiet Dust, Darkness Visible, and A Tidewater Morning. He was awarded the Pulitzer Prize for Fiction, the Howells Medal, the American Book Award, the Légion d’Honneur, and the Witness to Justice Award from the Auschwitz Jewish Center Foundation. With his wife, the poet and activist Rose Styron, he lived for most of his adult life in Roxbury, Connecticut, and in Vineyard Haven, Massachusetts, where he is buried.